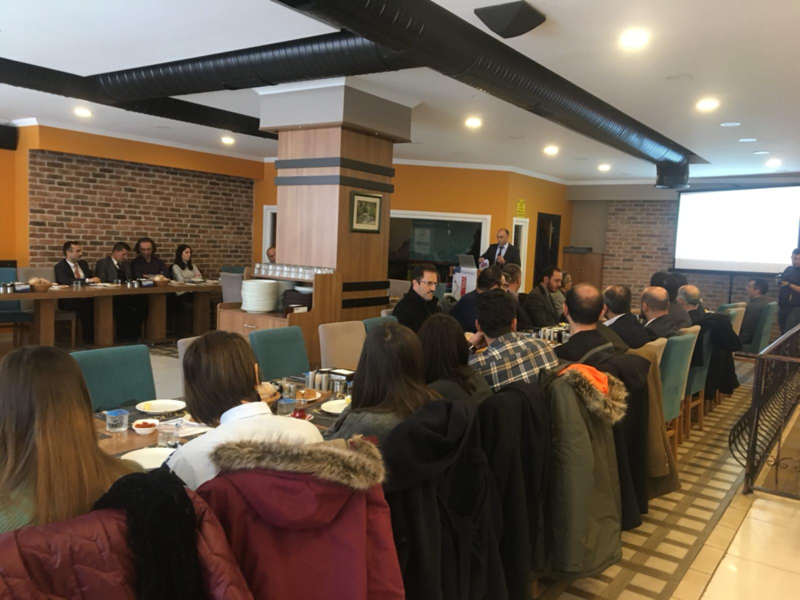 On 16 th January 2019, the first Turkish multiplier event of SPACE project took place in Gümüşhane in the Onbirkardeşler Restaurant Hall. The event was organized by Merkez Atatürk Ortaokulu with the attendance of 82 people, from 25 institutes; participants included provincial administrators, school managers, superintends, press counselor teachers of the city. The researchers Serdal Şeker and Şenol Doruk presented the, objectives, activities, stages of the project, activities carried out and outcomes of the SPACE Project. At the end of the event the expert counselor Burak Aydın informed the participants about the phenomenon of cyberbullying.